An Italian prosecutor has said that he has evidence that charities helping refugees and migrants cross the Mediterranean Sea to Europe safely are “colluding” with people smugglers. Charities were making telephone calls to Libya, helping to guide smugglers’ ships in Libyan as well as international waters and advising them to turn off transponders to avoid detection, he added. Mr Zuccaro did not say whether he would open a criminal investigation. 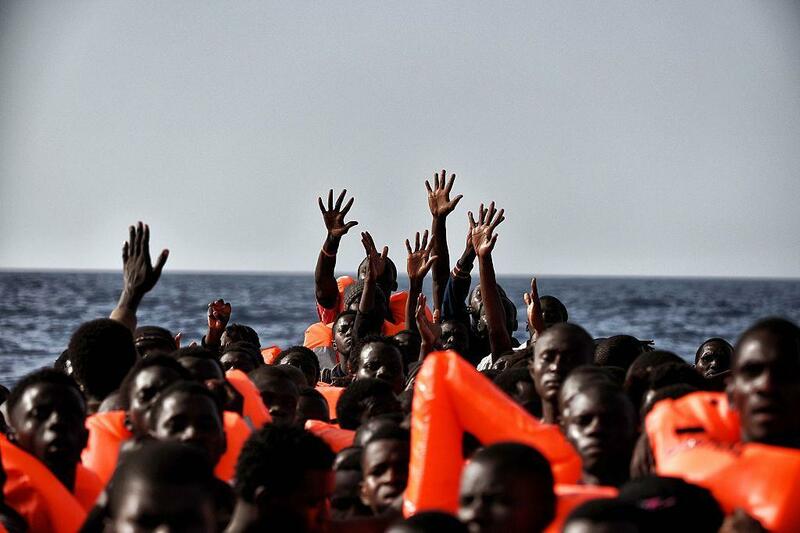 Several NGOs working in the Mediterranean previously told The Independent such claims were “baseless”. Mr Zuccaro’s task force began to investigate alleged links between charities and Libyan smugglers – ruthless criminals who prey on the desperate and whose business fuels Libya’s civil war – in 2016. As recently as last week he admitted he had no proof for allegations that NGOs were advising refugees not to cooperate with the Italian authorities, although the Italian parliament has also launched a fact-finding mission into the issue.